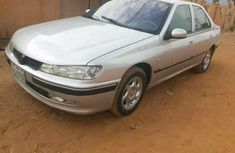 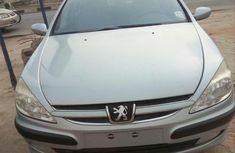 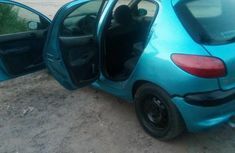 Displayed above is all listings of best cheap Peugeot cars for sale, published on Naijauto.com – the top online car auction platform where you can find thousands of brand new and used cars for sale in Nigeria. 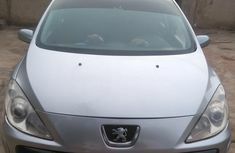 Peugeot is a French manufacturer founded in 1986. 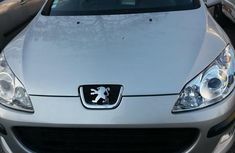 Peugeot models have proudly received numerous international awards for their quality, including European Car of the Year. 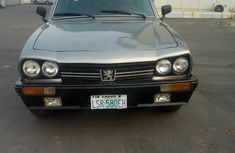 The brand has also participated in motor sport for over a century and gained considerable achievements. 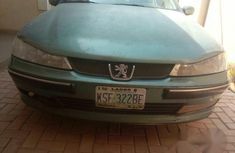 Talking about Peugeot Nigeria, these cars are among the most desirable products that all people want to spend even their last Naira to buy. 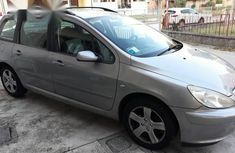 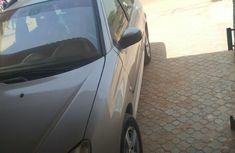 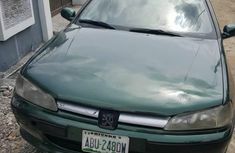 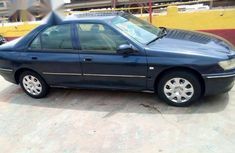 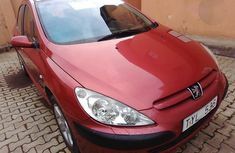 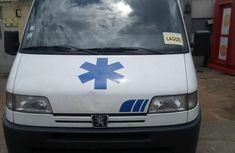 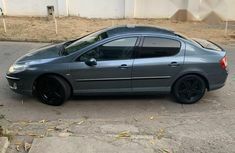 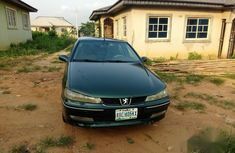 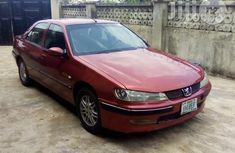 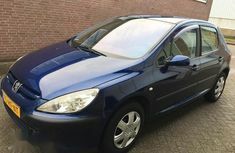 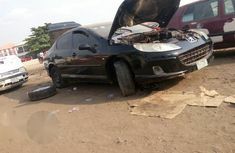 The pictures of a Jet (Peugeot 407), an Evolution (Peugeot 505) and many other models like Peugeot 206, Peugeot 508, Peugeot 307, Peugeot 406, and Peugeot 607 are just too familiar with Nigerian residents. 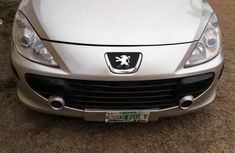 Several musicians even made songs to praise Peugeot designs during the ‘60s. 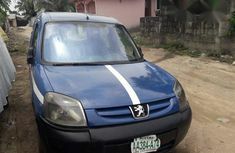 With all of what Peugeot can offer, prices of Peugeot cars in Nigeria, either latest Peugeot cars or Tokunbo Peugeot cars might sound a bit higher than others. 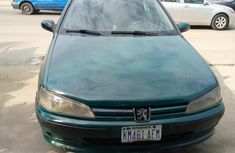 For detailed information, please click onto Car prices in Nigeria for a quick check! 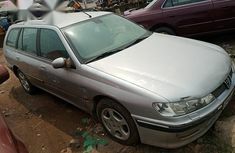 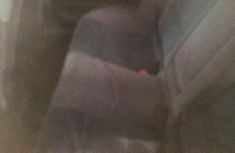 Naijauto.com also offers advanced searching tools on the left-side bar to filter listings if you want to buy used Peugeot cars (both locally used and foreign used units) in Nigeria or look for a specific color and location. 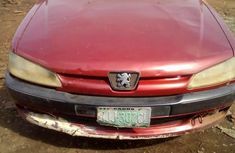 Keep calm and be patient looking through countless Nigeria used cars as well tokunbo 4-wheel vehicles on our website, your favourite is just right there!